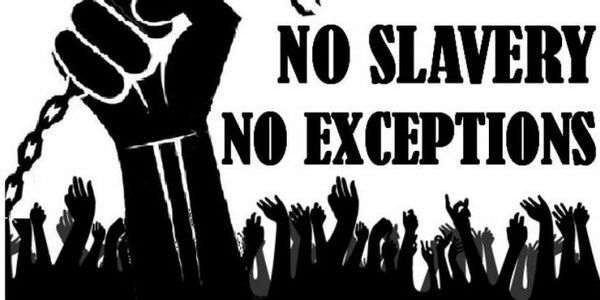 petition: Demand that Incarcerated People are Paid Minimum Wage, Now! Demand that Incarcerated People are Paid Minimum Wage, Now! Prisoners are used as sweatshop slaves for large corporations. Those are jobs that Americans could have but which have been sneakily taken from the law abiding citizens. Prisoners are paid under one dollar a day for their work in many cases. This is despite the fact that they are putting in labor and they should also be able to send money home to help support their families. I understand that they are being punished for a crime but to not give them minimum wage for their labor is inhumane, cruel, and outright unusual. Do the right thing and sign this petition. Minimum Wage for prison inmates, now! The only reason the justice system is targeting Black people for prison is to make slaves out of them, in accordance with the 13th Amendment. This amendment says the only slavery that will be permitted in the United States is for the criminally convicted. Immediately following that Amendment, racist state governments created the Black Codes to railroad Black individuals into prison. Then, they started what is known as "Convict Leasing" — aka slavery. If Big Business had to pay minimum wage to those inmates, they'd look elsewhere for a new source of cheap labor, and that would end police brutality and the war on drugs once and for all!